Rotaract is a Rotary-sponsored club for youth aged 18-30. 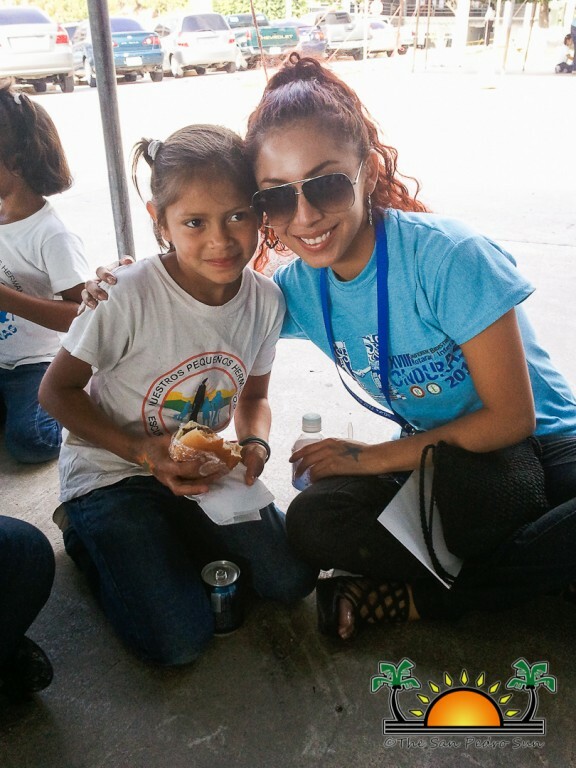 With more than 8,400 clubs in about 170 countries, Rotaract has become a worldwide phenomenon, and Belize is a member. 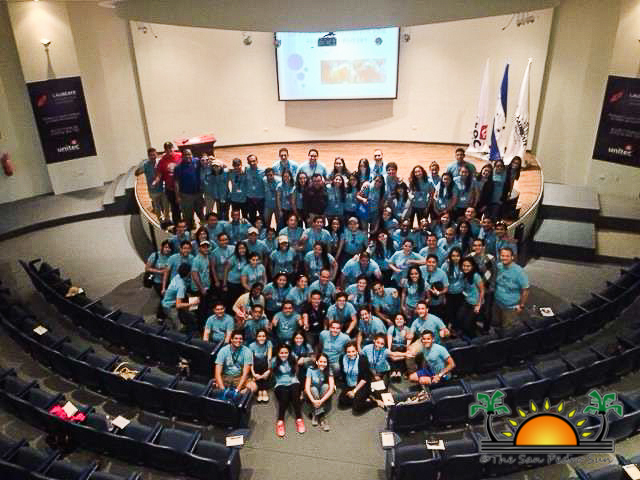 Every year, the Central American Rotaract clubs from countries such as Guatemala, Honduras, El Salvador, Nicaragua, Costa Rica, Panama and Belize converge in a Bi District Conference. During this event, Rotaractors share in the experience of Rotaract over the past year and elect new leaders at the respective District Levels. This year’s conference was held in Tegucigalpa, Honduras from May 1st to May 5th. Over a 100 delegates were present at the 18th Annual Bi District Conference, eight of whom were from Belize. The countries that participated are from two districts: district 4240 and district 4250. District 4240 consists of Panama, Costa Rica, El Salvador and Nicaragua, while district 4250 consists of Belize, Guatemala and Honduras. Not only is the purpose of the event to select new district leaders for the upcoming year. But it is also an opportunity to award exemplary club members. 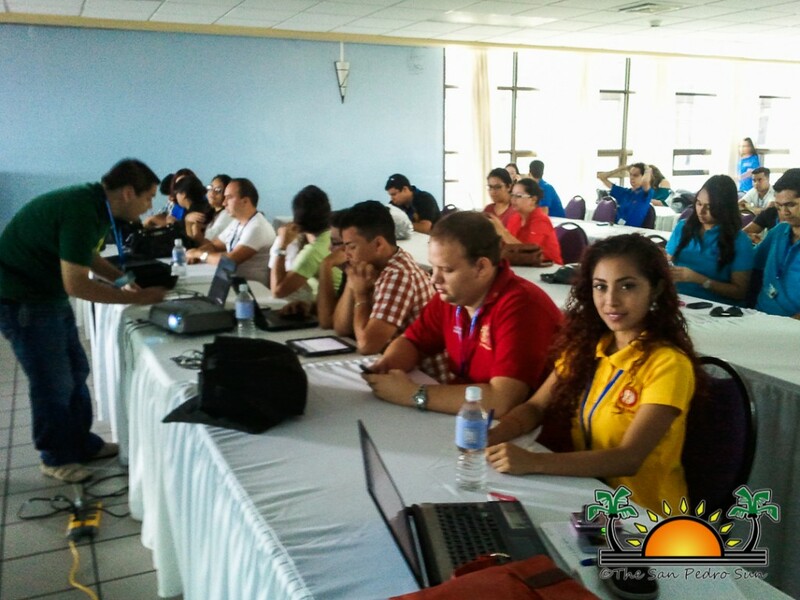 According to former president of Rotaract Orange Walk, Stephanie Acosta, “This conference is very important to select the new leaders. The people who elect are all the presidents from the clubs from our districts, so it is a vote. The one who get the most votes ends up being the Rotaract District Representative. 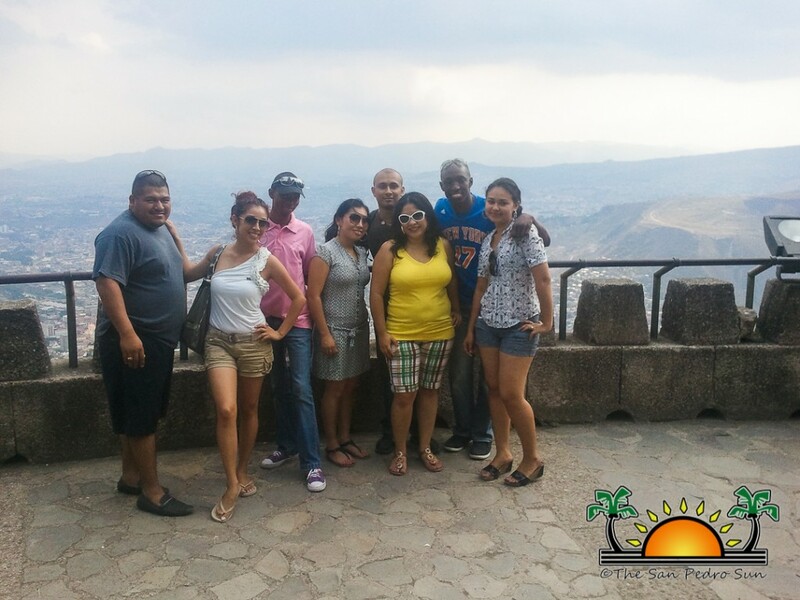 The Rotaract District Representative is Mr. Atawalpa of Honduras, from the club San Miguel de Heredia. He is going to be the new leader for the district 4250.” The former leader for district 4250 was a Belizean from Belmopan City, Leon Castillo. 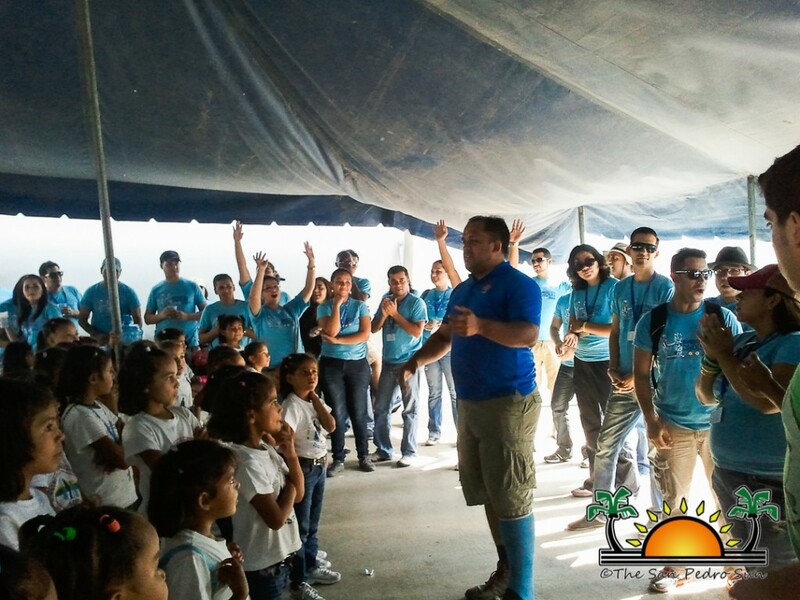 As part of the Bi District Conference, the host country received several community service outreaches by the participating Rotaractors. 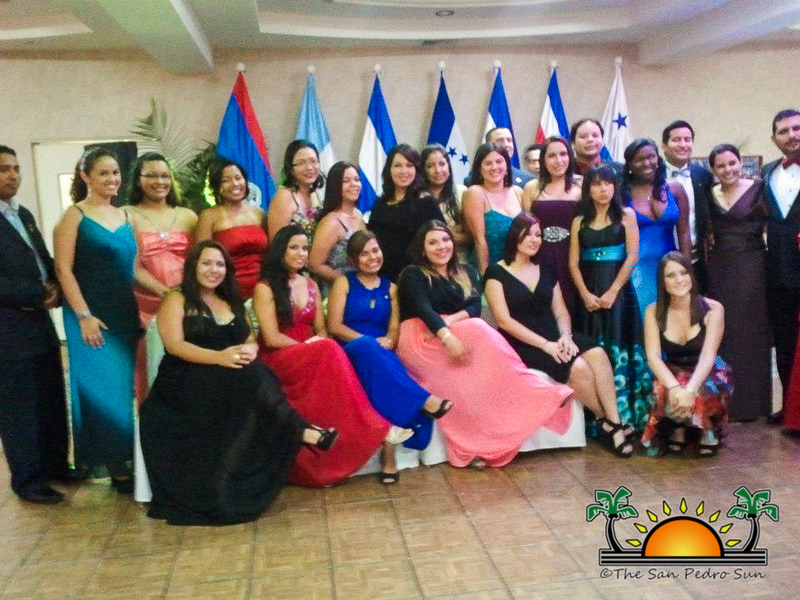 Belizean Rotaractors also brought home four awards from the conference. 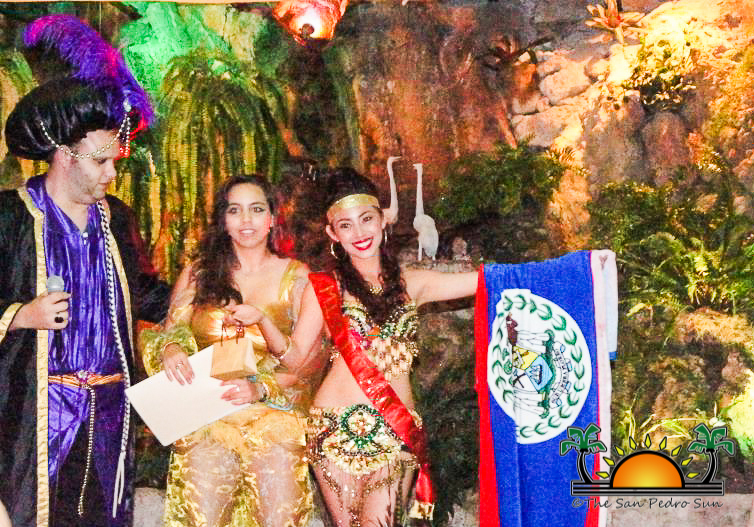 Stephanie Acosta, from Orange Walk, was awarded “Rotaractor of the year”, Kevin Lewis, from Dangriga, was awarded “El Rey Feo/ Mr. Rotaract” and Grisel Carballo, from Orange Walk, was awarded “Best Arabian costume” and “Miss Rotaract”. 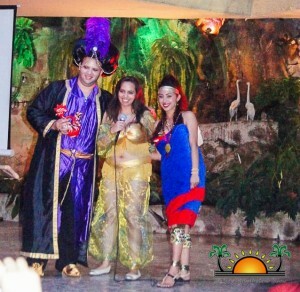 “The Friday night was just a night that they called “Arabian Night” and everybody had to go in an original costume; it ended up being a competition. 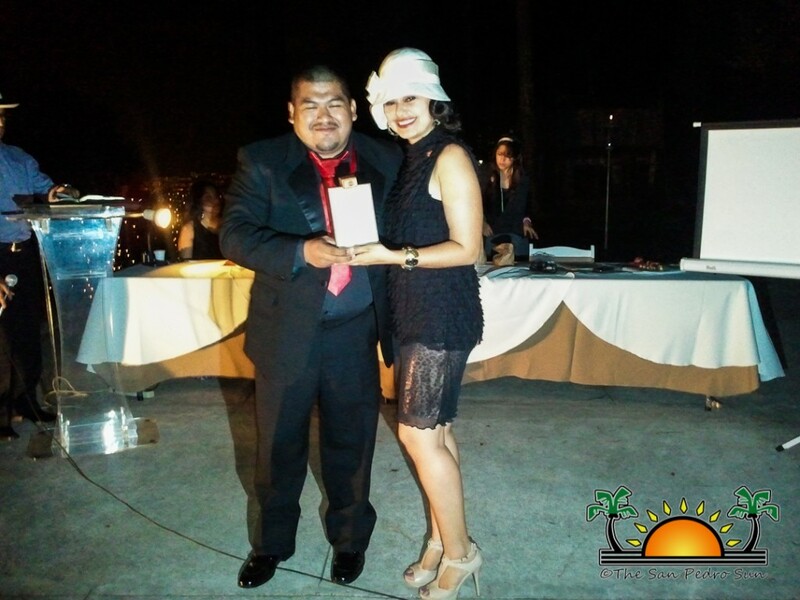 I designed my costume so I am proud to say I won that award,” said Carballo. She also went up for Miss Rotaract 2013, a competition she ended up winning. “For my presentation, I went up and described my country. I talked about the Maya culture; in fact I talked about the diverse culture of our country, of our population and the geographic location of our country. It was more of an informative presentation, persuading them to come and visit our country,” said Carballo. 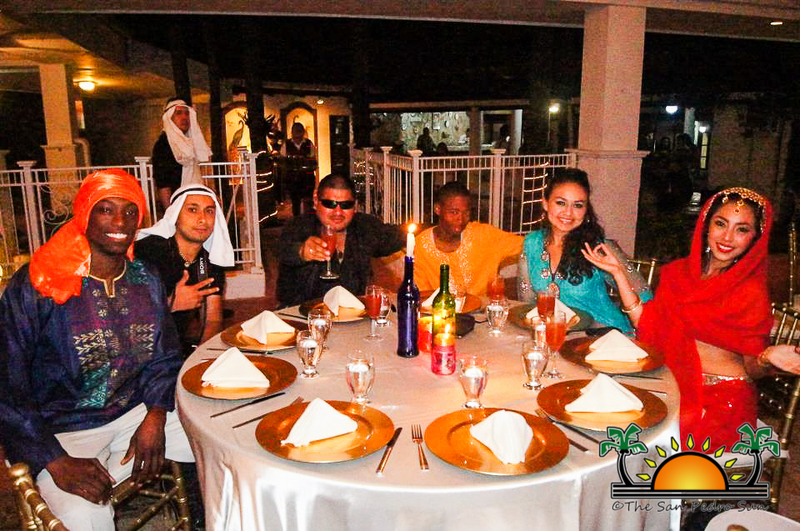 Among the delegates from Belize were Frankie Montero and Astrid Silva of Cayo Rotaract Club, Debbi Alfaro of Belize Rotaract Club, Kevin Lewis of Dangriga Rotaract Club and Stephanie Ayuso and Grisell Carballo of Orange Walk Rotaract Club. The 19th Annual Bi District Conference will be held in Nicaragua in 2014.